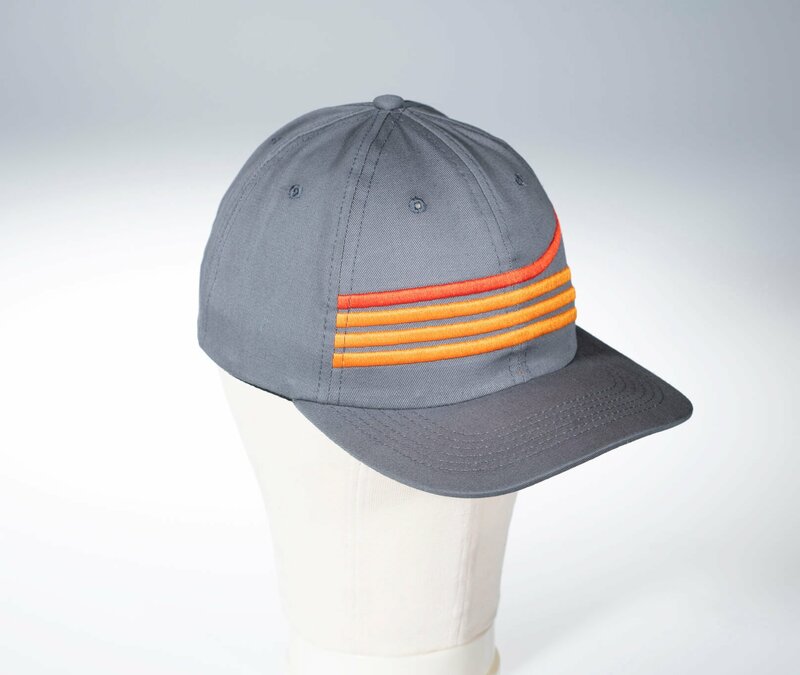 For years, we tried to find high quality hats with no logos. With no luck, we set out to make our own. But, we wanted to take things further and focus on values in everything we do. 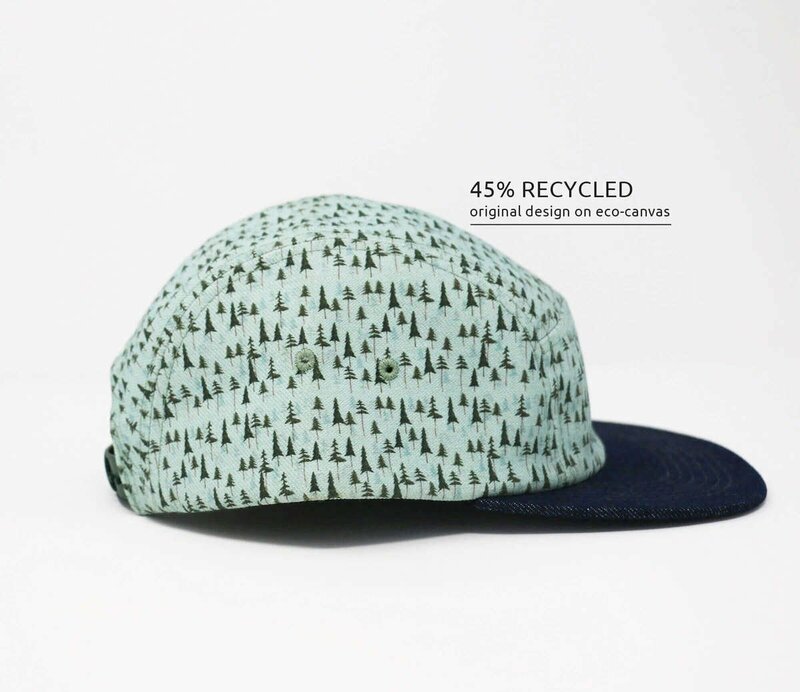 From organic to recycled to salvaged. Hats representing critical social issues with 100% of those hats’ profits going to nonprofits working on those issues. We put you and design first. Our logo is nowhere to be found. 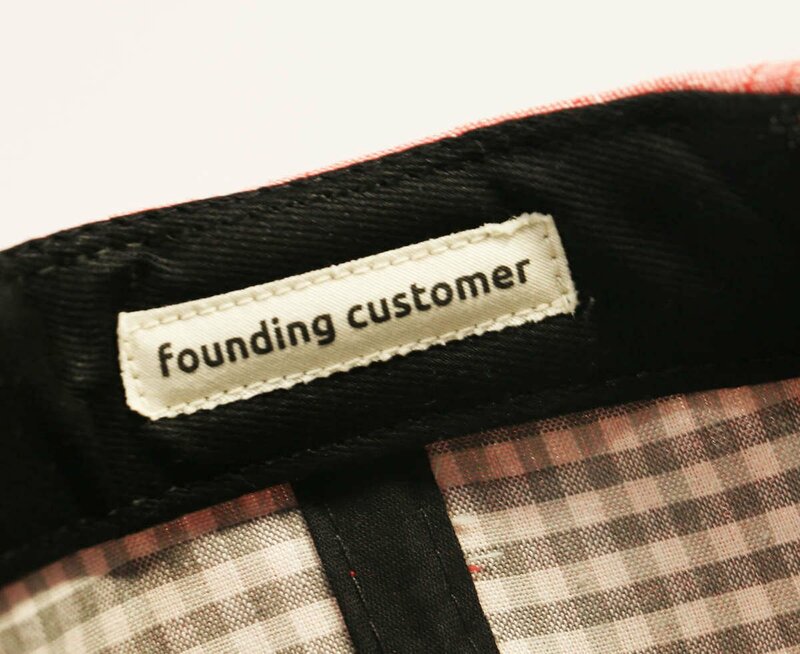 Our first hats all include "founding customer" tags. Our goal is really simple: to make hats you love because of the designs, the quality, and the values that went into them. Dad hats, snapbacks, and flat brims!